Rosh Hashanah is a time for new “beginnings.” As we “head” into the succession of High Holy Days, we are reminded that Rosh Hashanah is the “first” of what is called the Days of Awe, the 10 days leading up to Yom Kippur. Considered to be the “peak” of self-reflection in our lives, Yom Kippur gives us a fresh “start” each year. The word “Rosh” comes from the root (Raish-Alef-Shin) meaning “head,” “top,” “first” or “beginning.” We can reflect on the importance that the word “Rosh” has throughout Jewish culture and everyday Hebrew sayings. In his book, Hebrew Talk, author Joseph Lowin points out that in life “all you need is a rosh tov (a good head) in a good body!” Other times we find the root rosh include a small creature with a big head, a tadpole known as a roshan or someone who seeks to avoid responsibility, a rosh katan (little head). We all know that when we want to get something accomplished, we go right to the “top” of an organization. We can even venture to take our cause all the way up to the rosh hamemshelah (the prime minister). Or maybe we just get away from it all by hiking up to the rosh hahar (the peak of the mountain). 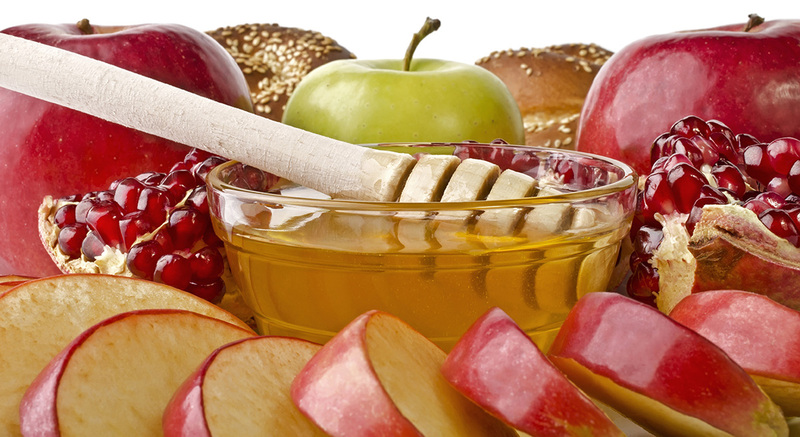 As we “head” off into the new year, we wish you Shana Tova! Todd Shotz officiating Alex Vaisman becoming a Bar Mitzvah. Mazel Tov to our students on becoming Bar/Bat Mitzvah in March, April, May, and June.